The TTT was a big win for the team: we beat Lees-McRae for the first time ever in the men’s A TTT, if only by a slim second. Somehow winning by a second makes it even sweeter. This is a big deal, not just because we finally got one over on LMC in the TTT, but because LMC has a long tradition of being one of the best D1 TTT team’s in the nation. This win signals that the Mars Hill boys are now podium contenders for the TTT at nationals. But Lees-McRae would enact revenge by winning the rest of the A races over the weekend, the men’s and women’s road races and criteriums. Still, we were in the fight with Paul Webb being the team’s strongest protagonist, finding the breakaways in the road race and criterium and finishing 3rd and 2nd, respectively. Tim Jenkinson, in his first races after moving up to the A category, rode like ten men and also made both breakaways, riding fearless in support of Paul and the team. Kyle Knott showed that he’s still the fastest sprinter in the conference by taking out the field sprint for 3rd in the criterium. The women rode well too, winning the TTT again and finishing 4th and 5th in the road race and 2nd and 4th in the criterium. Both Klara Rossouw and Yolanda Colon had strong criteriums, a good sign as we approach the final month before nationals. Stephanie Bunnett continues to lead all women in the overall rankings by a slim margin over Katherine Harnden of Union College. 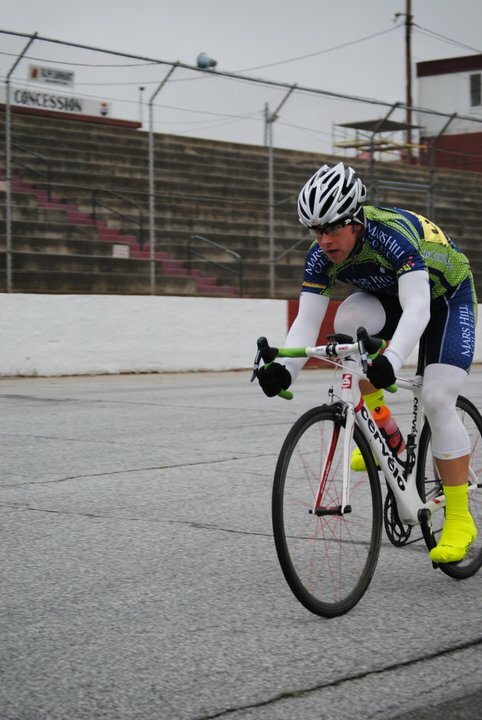 In men’s B racing action, Mikey Keith was all alone against a horde of Lees-McRae and Brevard riders in the criterium. 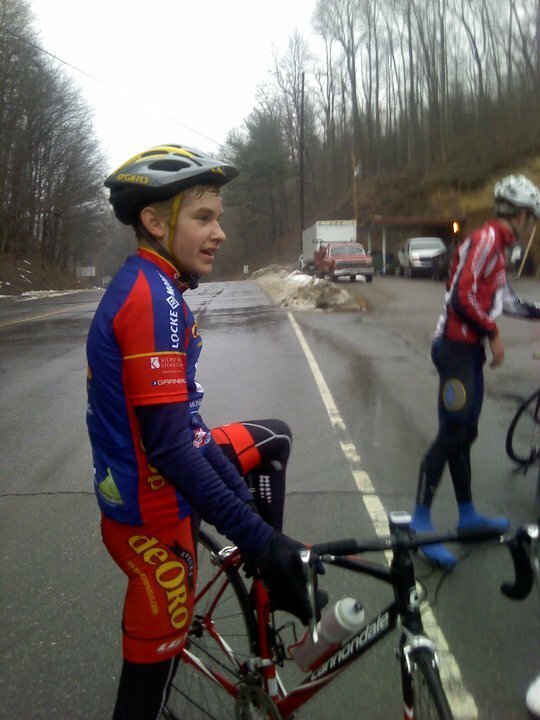 This coming weekend’s challenging road race at Mars Hill will suit his abilities much better. 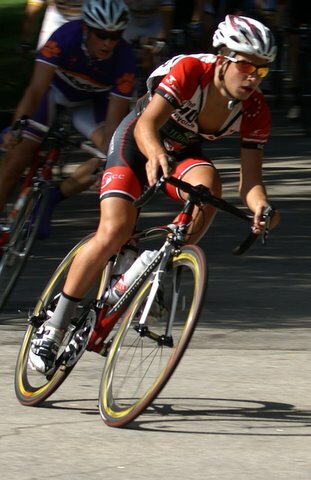 The C men had a difficult road race with Marco Liubenov crashing. Teammate Chandler Hill slowed to wait for him, but they weren’t able to rejoin the main field by the end of their short one lap race. The criterium went better. Look for Marco and Chandler to work out the kinks soon and collect their first W.
Full results from the weekend are HERE. Updated season points are HERE. See everyone next weekend at Mars Hill. Chad Capobianco comes from Bogart, GA, where he is a senior at North Oconee High School. Chad has a strong cross country running background and has recently found a passion for cycling, producing some top results in only his first year of racing. Chad has all around ability but especially looks forward to when the road turns up. Corey Davis is a senior at Tunstall High School in Danville, VA. Corey grew up racing motocross and honing his technical bike-handling skills. Then Corey decided to swap the gas engine for one fueled by glycogen and oxygen. Look for Corey to have in immediate impact during mountain bike season next fall. He’ll also bring his talents to the cyclocross and road teams. Laura Rice is from Hendersonville, NC, where she was introduced to cyclocross racing at the UCI NC Grand Prix, where she was working. Laura will initially join the team’s mountain bike squad but is excited about exploring other disciplines, especially cyclocross. 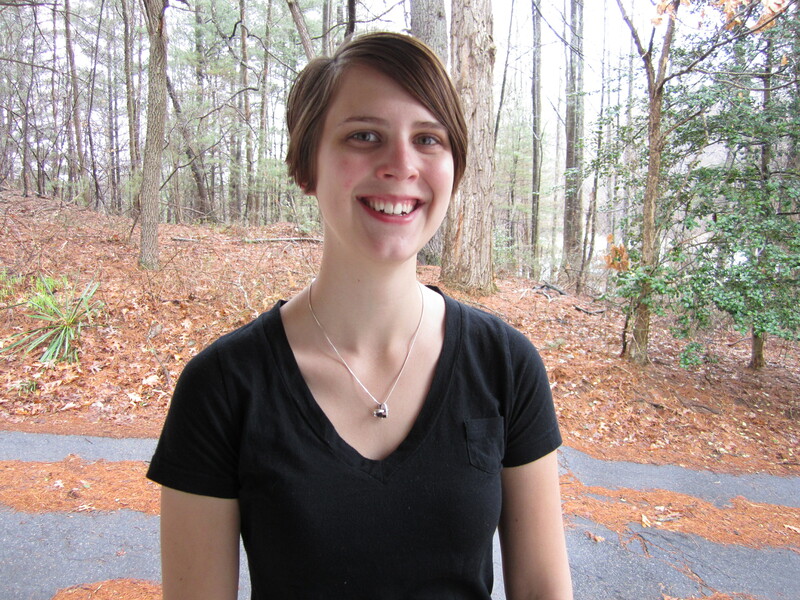 Laura transfers from Blue Ridge Community College; she will study Parks and Recreation Management at Mars Hill. Barry Wilcox hails from Olney, MD, and will join the team as a freshman. Barry has been a mainstay on the Mid-Atlantic road racing circuit for the last few years and is fortunate to belong to a family of bike racers. Most of his eight siblings race, as does his father. Barry has won the Highway to Heaven Uphill Time Trial the last three consecutive years but has proven himself a cagey crit and road racer too. 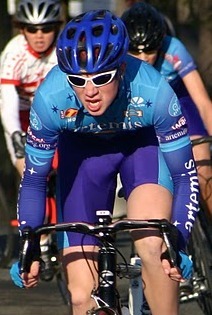 Stay tuned, as Mars Hill Cycling announces more roster additions in the near future.